I wrote to Mark Zuckerberg asking for Net Neutrality! Update: I think this letter has only gotten more relevant now… with the FCC planning to repeal Net Neutrality in India. Well, this letter was written with India and Facebook’s FreeBasics in Context.. But I think it’ll be relevant to any battle for Net Neutrality out there. Yeah! I know that the storm’s gone and the dust’s settled on Free Basics, Facebook’s ambitious program in India to provide Free Internet Services! But the issue is far from over! And one look at 16-year-old Likhitha Chintareddy’s (aka Me) letter to Mark Zuckerberg is a proof of the fact that efforts of Digital Colonization will continue! 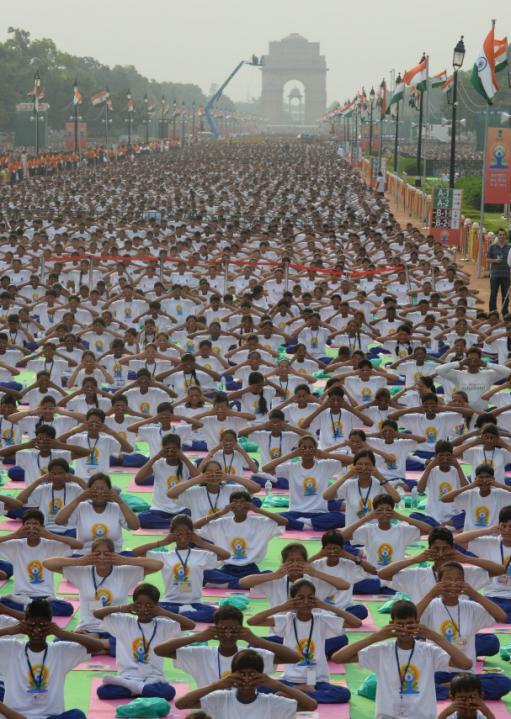 The First International Yoga Day has been celebrated with great pomp and passion, as India created two new Guinness Records, for the largest number of participants in a yoga lesson at a single venue and for the most number of nationalities in a yoga lesson. 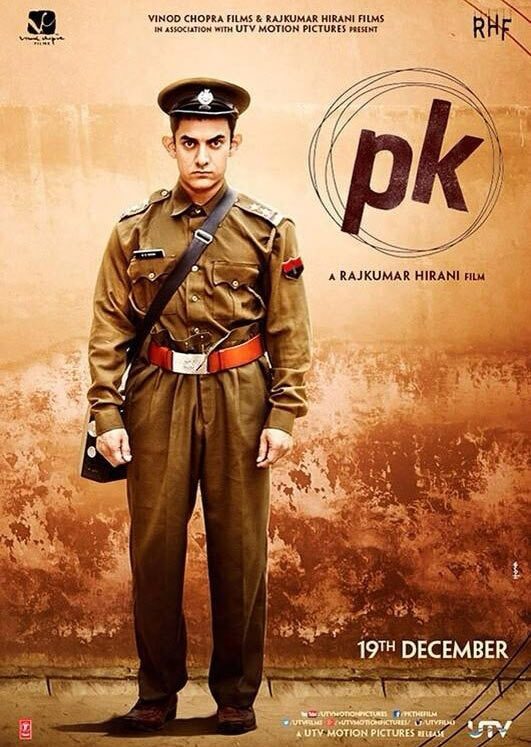 ASIAN AFFAIRS: Indian Movie ‘PK’ Breaks Records In China, Collects 100 Million Yuan. Whoa! This was totally unexpected! The Movie ‘PK’ which was the top grosser of the Indian Box Office ever, collected 100 million Yuan in it’s dubbed Chinese version in China. The movie has set a record and has opened to positive reviews in China. 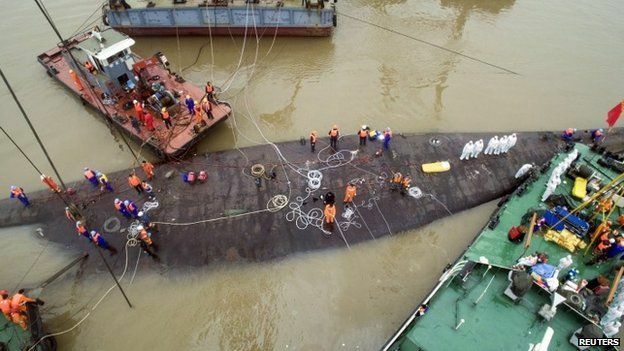 77 people have been confirmed dead and only 14 have been found alive in what could be the worst shipping disaster in the last 7 decades of China. Rescuers have begun operations to lift the 76.5 m long vessel, which, if not done right, will go further down the river. This was a total shocker for me, considering the fact that I myself consume Maggi on an almost daily basis. 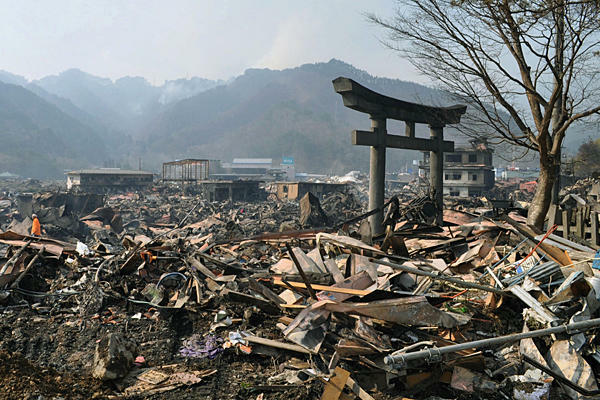 But putting personal feelings aside, I’ll get on with rest of the report. Food group Nestle has withdrawn Maggi noodles from sale in India due to “an environment of confusion for consumers”, following a food scare sparked by reports of excess lead in some packets of the popular instant snack.At least six states have banned Maggi noodles after tests revealed some packets contained excess amounts of lead. 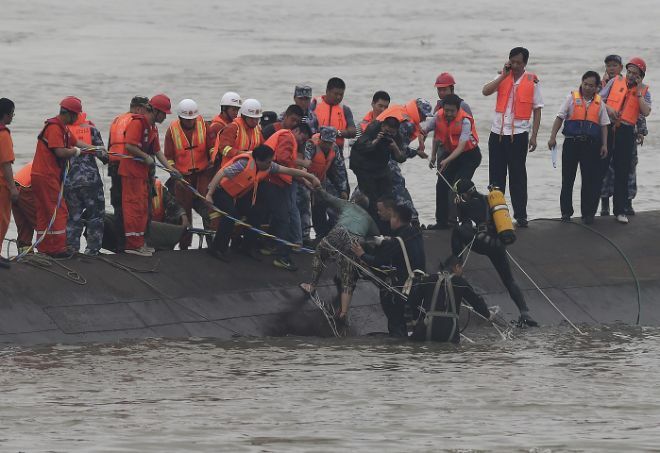 Chinese State Media has released a statement saying that the rescuers have cut the hull of the Cruise Ship “East Star” that had capsized in the Yangtze River late Monday with 400 people feared dead.